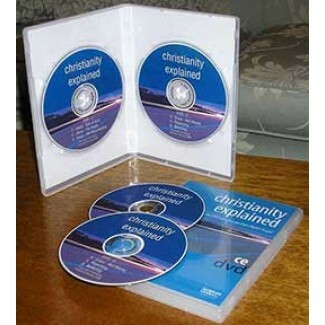 * The philosophy behind the Christianity Explained course. * The six lessons of the course. * The six hand-out sheets which may be photocopied. The “Teaching Manual” has more information for use in the local church. “The “Campus Version” is more designed for work with students. Both books contain the philosophy (thinking) behind the course, the six lessons and the handout sheets given to the learner after each lesson. (These may be photocopied). 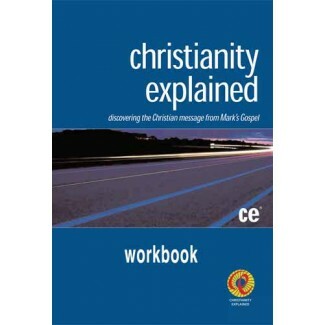 The Christianity Explained Manual is more suitable for a local church situation. Both books contain the philosophy (thinking) behind the course, and the six lessons and the handout sheets given to the learner after each lesson. (These may be photocopied). 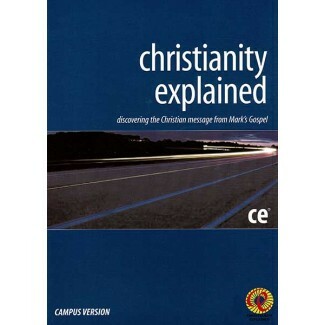 The Christianity Explained Campus Version is more suitable for working with students. 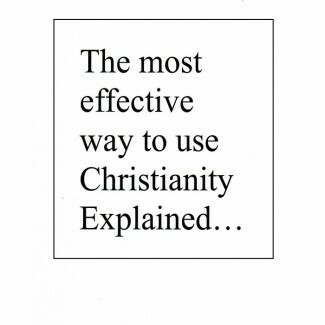 The Christianity Explained manual requires you to make visual aids to go with each of the six studies. This download will save you the time and bother. Cut them up where indicated. Simple! 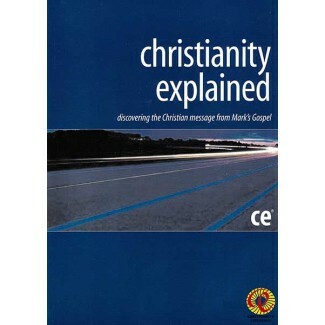 The author presents the six “Christianity Explained” studies speaking straight to the camera with no live audience. He demonstrates the visual aids which are an important part of each of the studies. 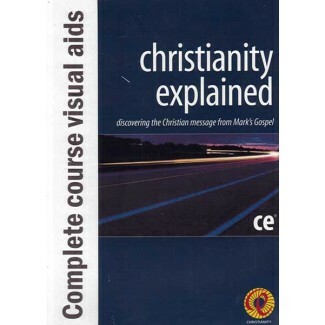 This is an aid for the person teaching the course and is not designed to be shown to the learners who are inquiring into the Christian faith. It is much better to verbalise the course. Watching videos generally does not promote discussion as readily as a personal presentation. However if you feel not able to do a personal verbal presentation, then watching the videos together is better than doing nothing. Discuss the content after each video. Give out the hand-out sheet after each video and ask the enquirer to read the passages from Mark.